PledgeCents understands that teachers truly do not have time to go find funding for needed programs, supplies, technology, tools, etc.. for their classrooms. To help teachers out PledgeCents has teamed up with outstanding edTech companies to help bring much need edTech to classrooms. With PledgeCents Preferred Partners program a teacher can have a cause created in just a few clicks. PledgeCents has done all the heavy lifting, figuring, research and writing up the causes. All teachers have to do is select the tools they want to use in their classroom. Enter the grade level and how many students will benefit from this cause. Now to keep it real, just in case you do not meet your goal which may happen. All the funds raised for your cause you still get to keep and use for your classroom. So you will have to write a sentence or two on what you would use the funds for if your goal is not not met. I think of PledgeCents as my dream list. For example create a cause of the one thing you truly would love to have for your classroom but afford it. If the cause is completely funded then it would be like Christmas, you got the gift you thought you might not. Now in reality we don't always get what we wish for so have a plan B. What could you do with a little extra money for your classroom? Now who couldn't use a little extra money to help with a project for their classroom or get school supplies. EdTech is not cheap to create and to maintain. The companies do have to charge something to keep the programs we love running. With funding the way it is for schools makes it hard to bring these amazing programs into the classroom. 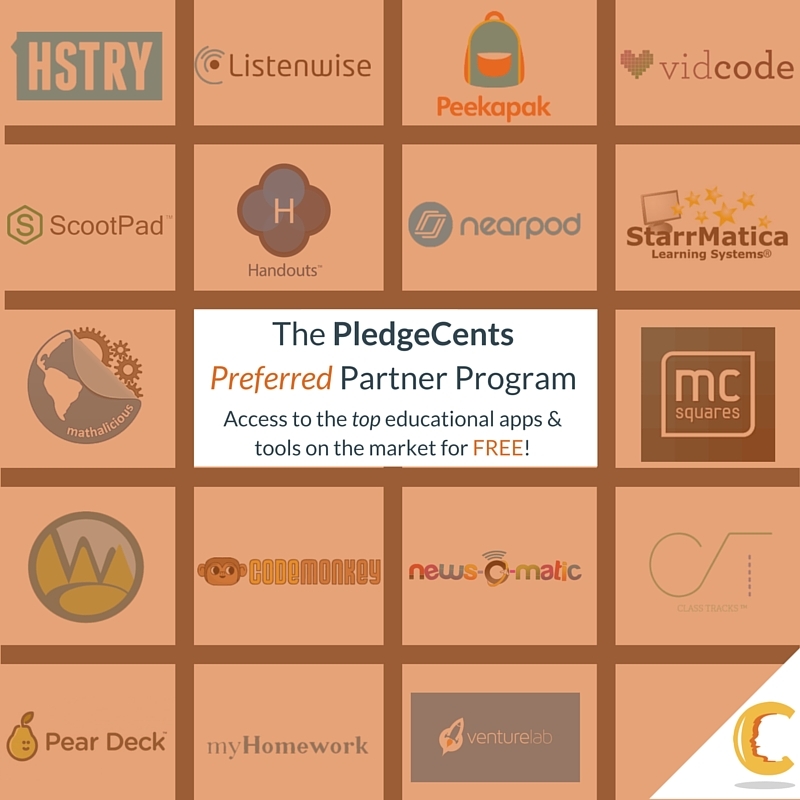 PledgeCents believes that the lack of funding should never be the reason students do not have access, so they partnered up with these companies. “The Preferred Partner Program stems from our belief that a lack of funding should never be the reason why students don’t have access to quality software. We are beyond excited to have partnered with award-winning edtech companies that share our vision in ensuring that resources and opportunities are made available to all students. This collaboration marks the first of its kind by creating a streamlined way for teachers to source and fund technology for their classrooms." Coding is a huge deal in the world of STEM and Computer Science classes, so that will be my focus. My goal is to bring more coding opportunities to my students. I have chosen to run the Code Monkey cause for my students. Since coding is new for my students I didn't think they were ready for VidCode. Both coding programs are apart of PledgeCents preferred partners program. Along with Nearpod, Pear Deck, ScootPad, and many more. I am sure they have a cause for your needs if not you can always create one for anything for your classroom. Check out their partner list and choose your cause today. PledgeCents will help you with your cause. They will give you pointers in running your cause, support, and suggestions if needed. When you share out your cause via social media remember to tag them so they to can help spread the word about your cause. Feel free to tag me to. (Twitter - @katieann_76) I would love to share your cause. Hurry so you can get the FACEBOOK Matching to! Create a cause for one their preferred partners. They'll instantly generate a customized cause to pay for the one you want. Once the cause is live, you will receive our popular Facebook Matching Campaign. 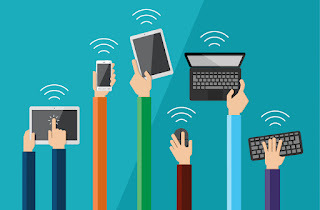 Access your favorite edtech tool for FREE by sharing on Facebook!